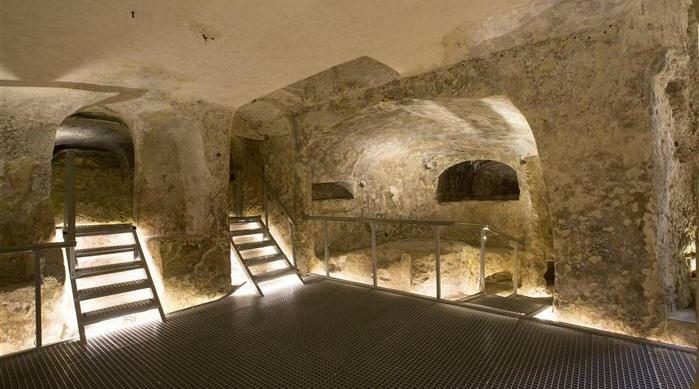 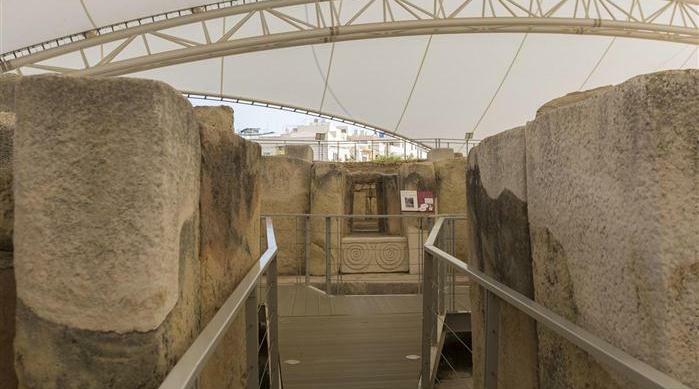 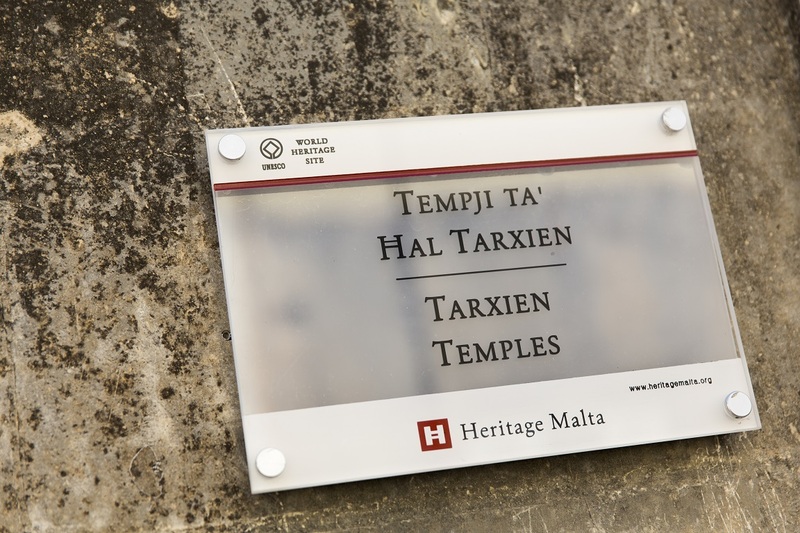 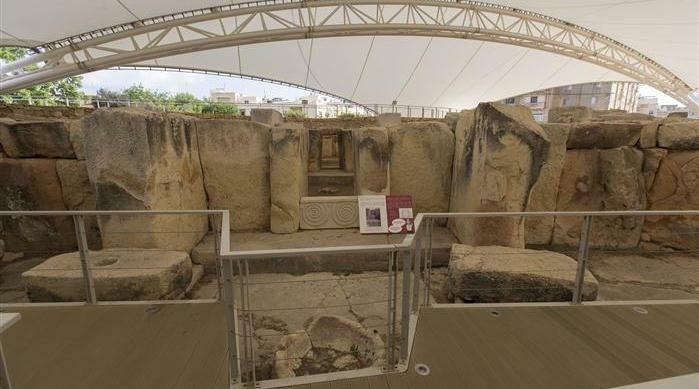 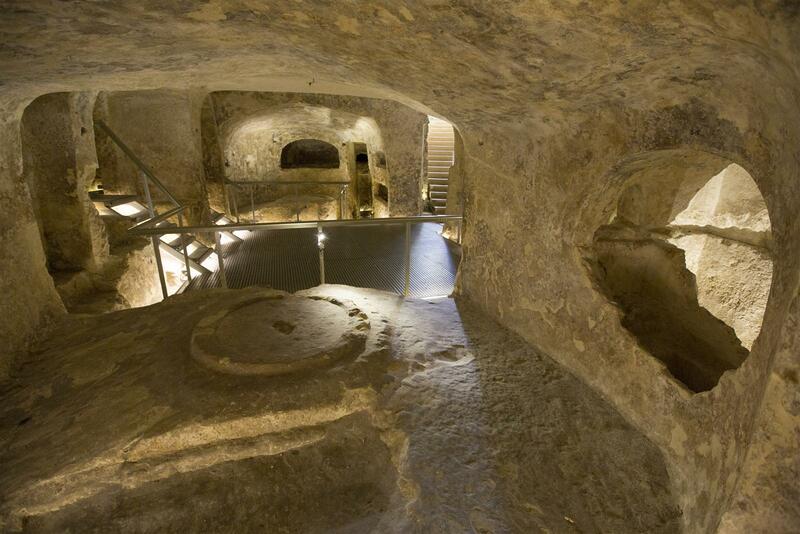 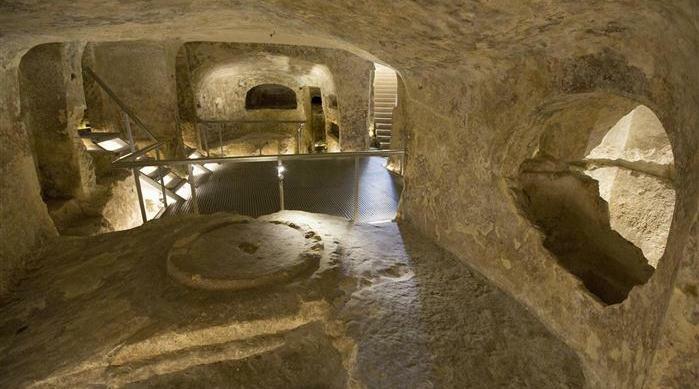 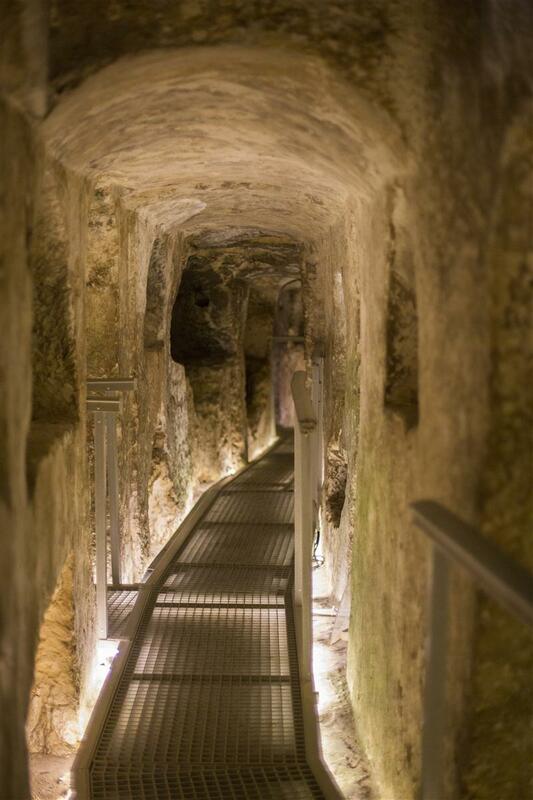 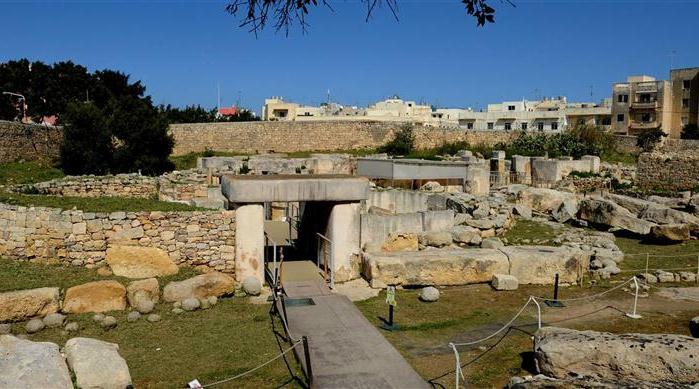 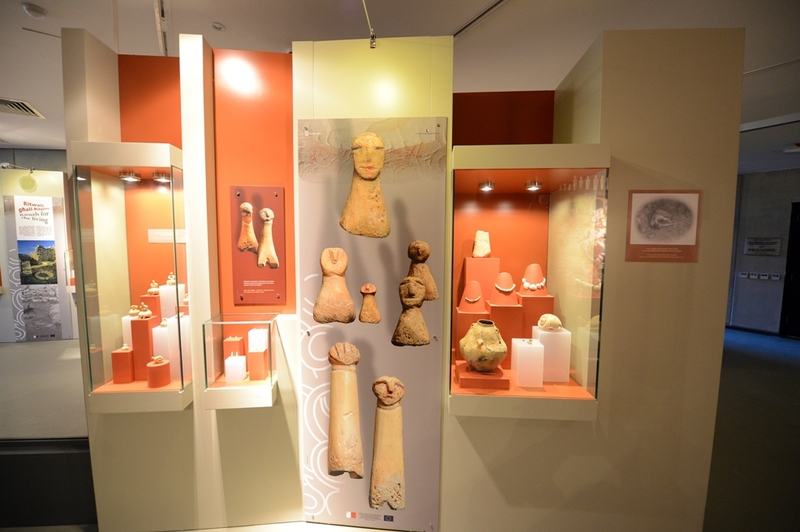 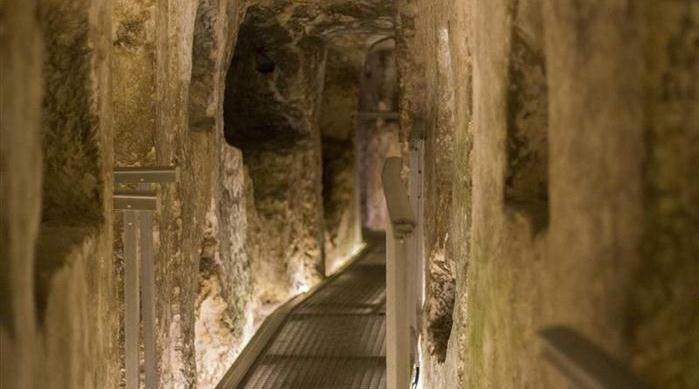 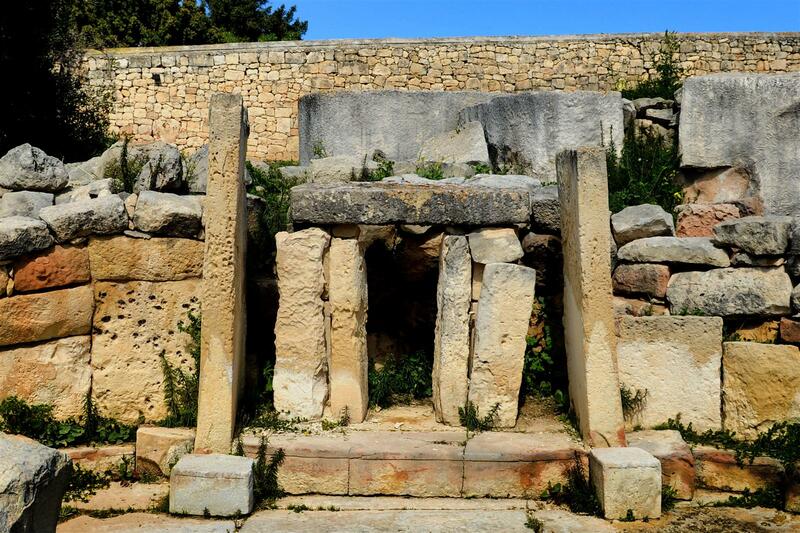 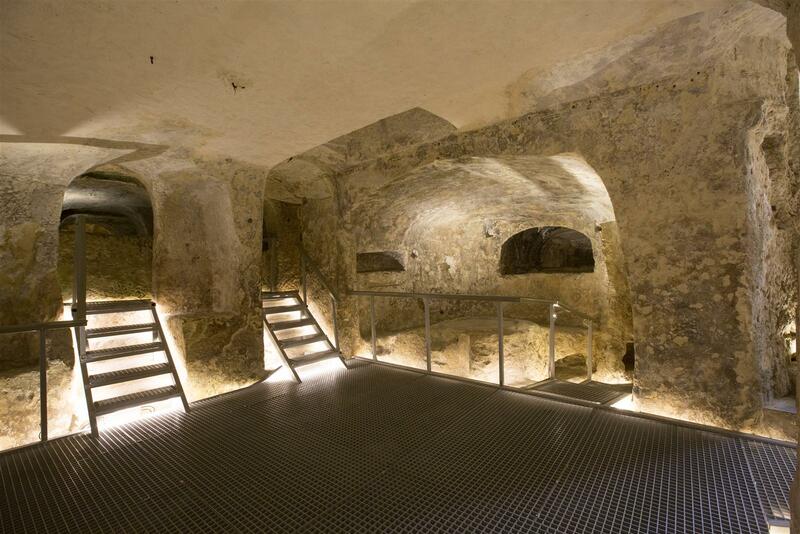 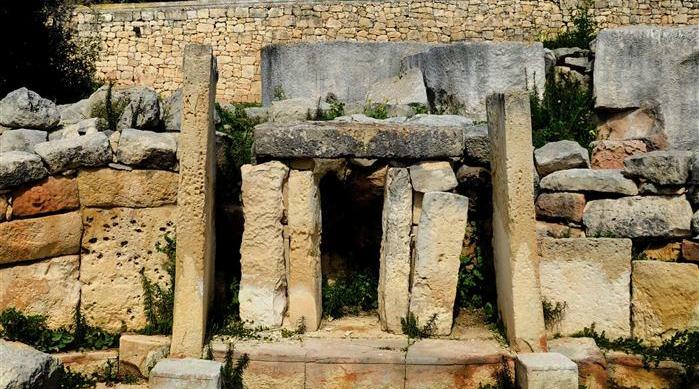 The Archaeological Heritage Conservation Project has embellished and conserved two sites inscribed on the UNESCO World Heritage List as part of the 'Maltese Megalithic Temples', Ggantija and Tarxien Temples, as well as St Paul's Catacombs which are an outstanding example of Malta's Catacombs and are on the Tentative List for future inscription as a World Heritage Site. 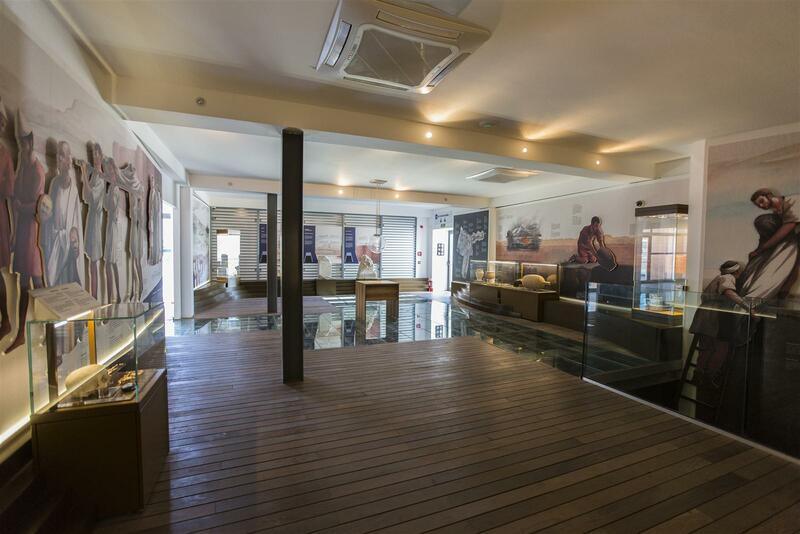 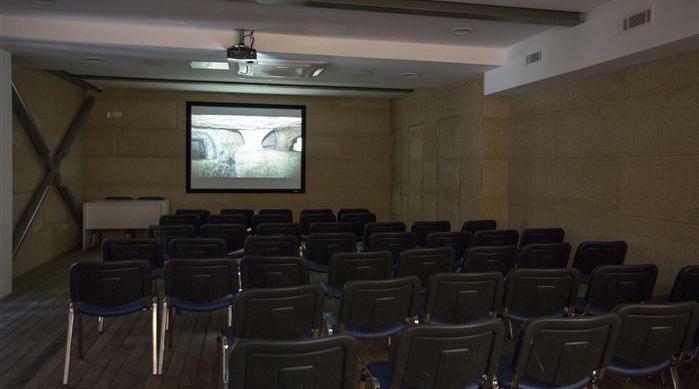 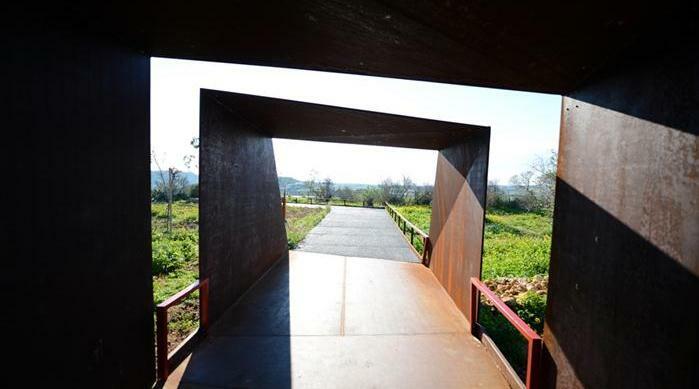 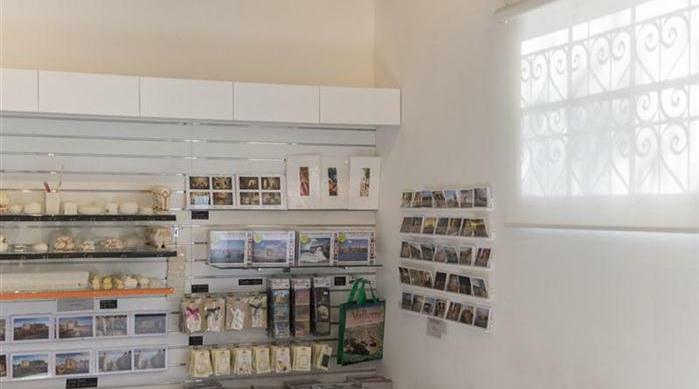 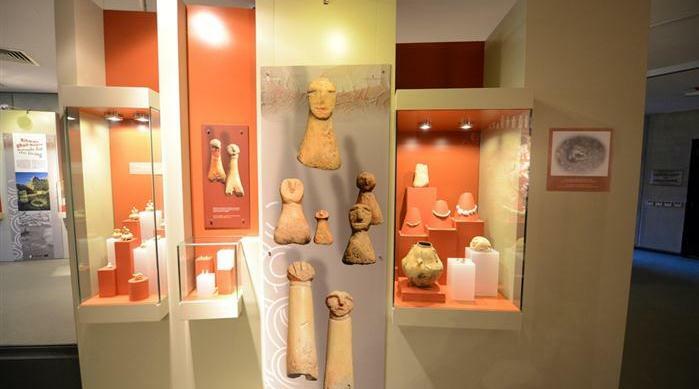 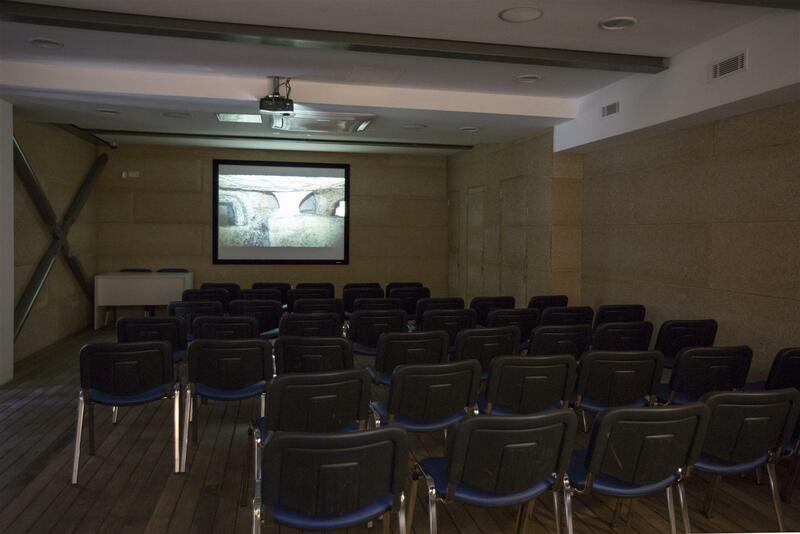 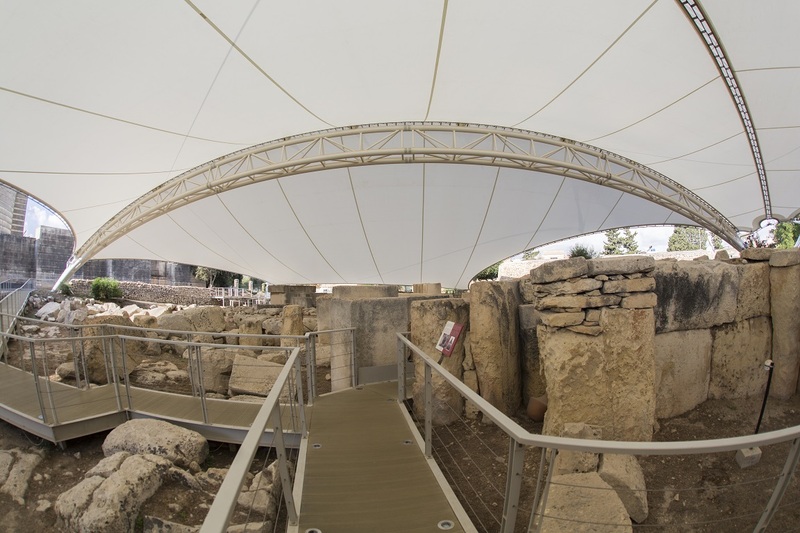 This Project will support Malta’s efforts in becoming a more competitive cultural tourism destination as expressed in Malta’s National Reform Programme of 2005. 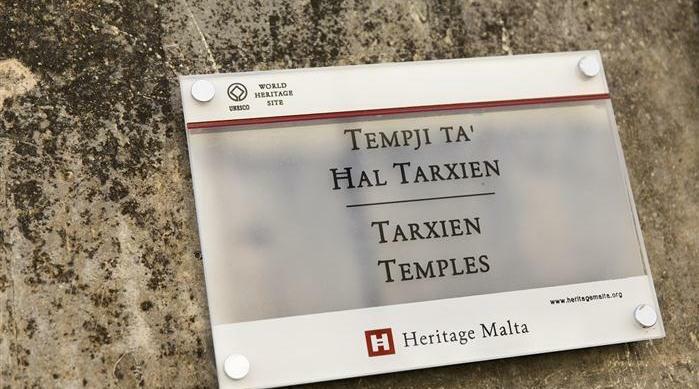 This will be carried out by providing effective accessibility to Malta’s sites of World Heritage value, whilst ensuring that these sites are preserved for the enjoyment of future generations, in accordance with the Cultural Heritage Act (2002) and in part-fulfilment of Malta’s National Tourism Plan (2006). 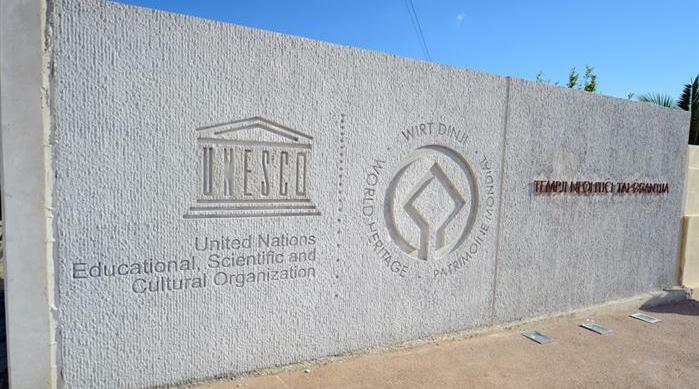 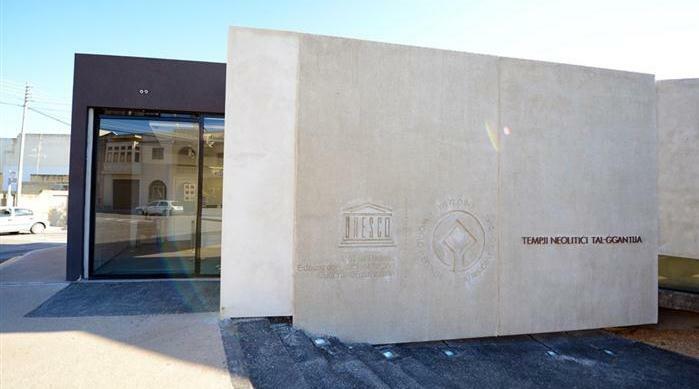 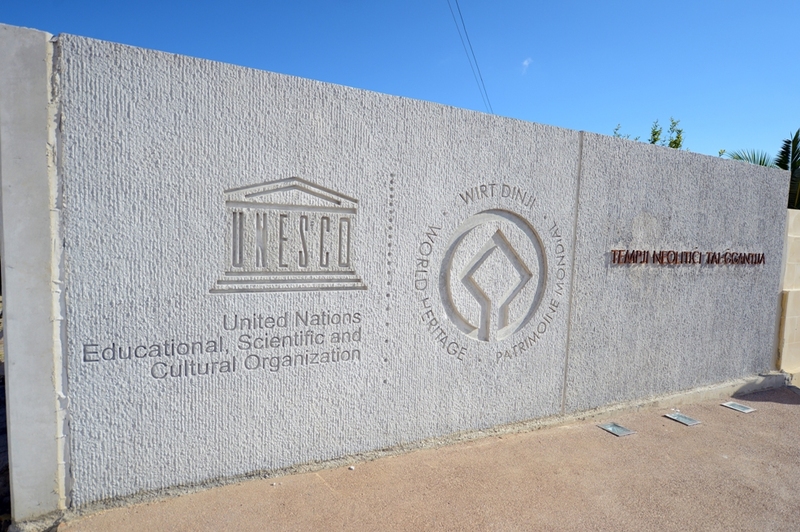 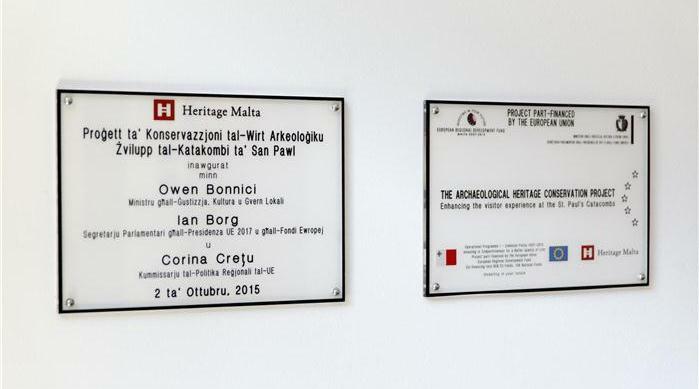 In addition, this Project will contribute to the promotion and preservation of sites of World Heritage value in accordance with the UNESCO World Heritage Convention (1972).In fulfilling these aims, this Project will reap benefits, not only to the tourism industry, but also for society at large, by offering a renewed, sensitive and educational approach to Malta’s heritage for the general public. 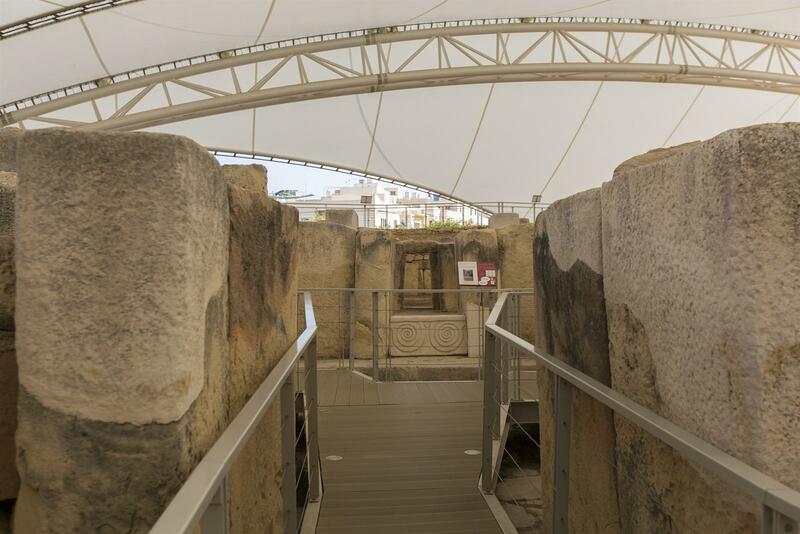 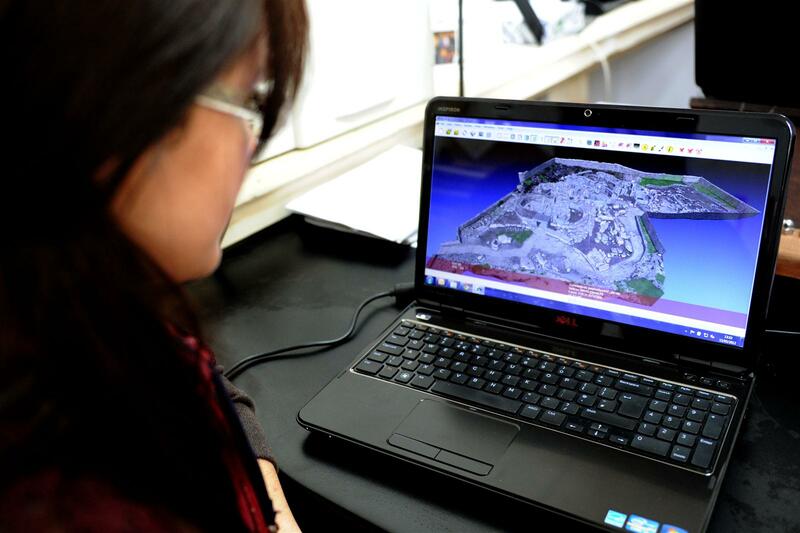 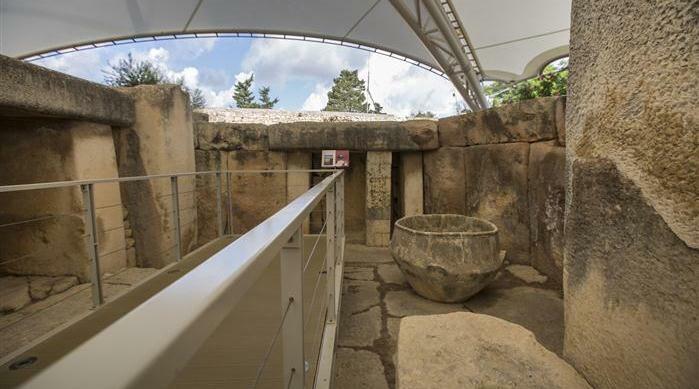 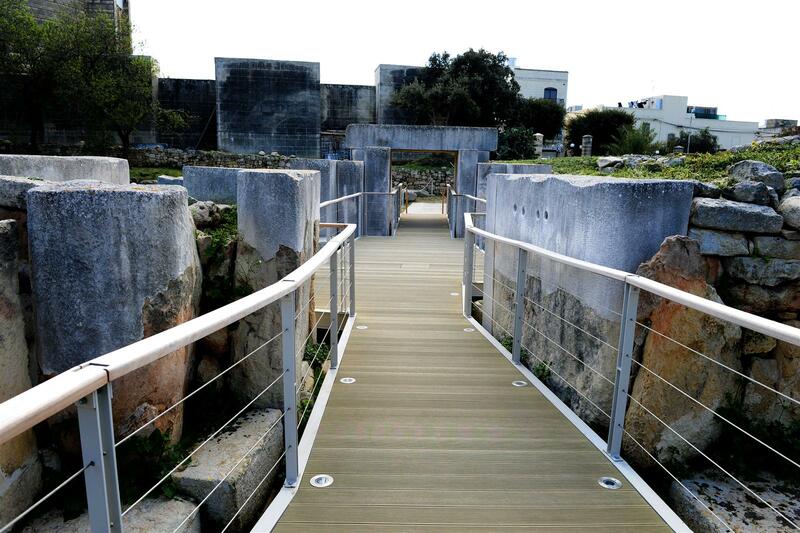 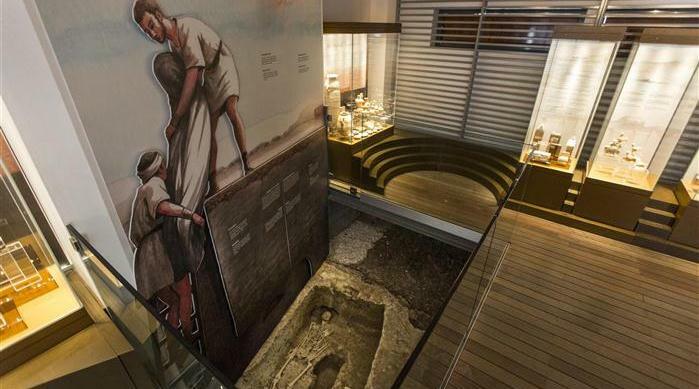 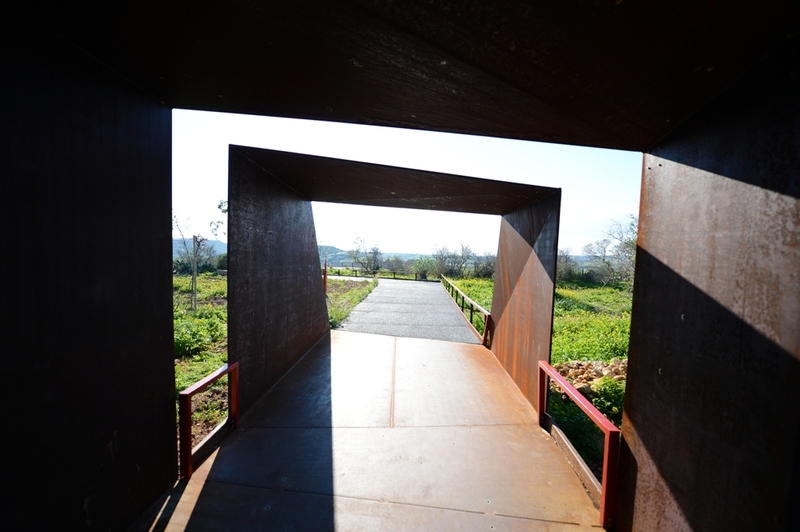 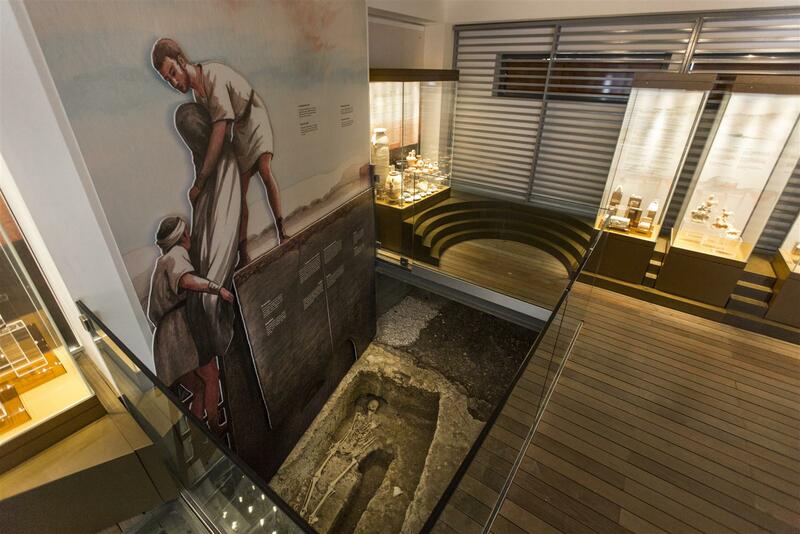 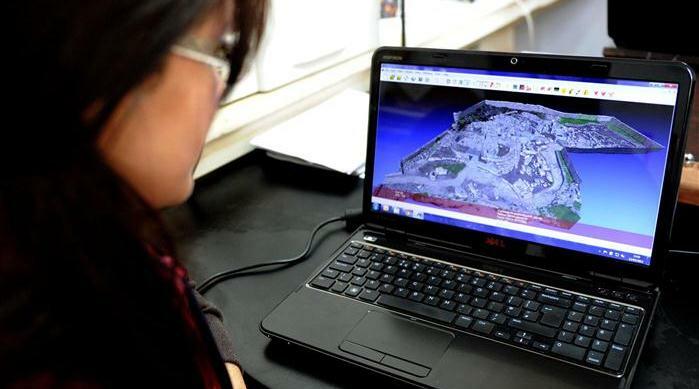 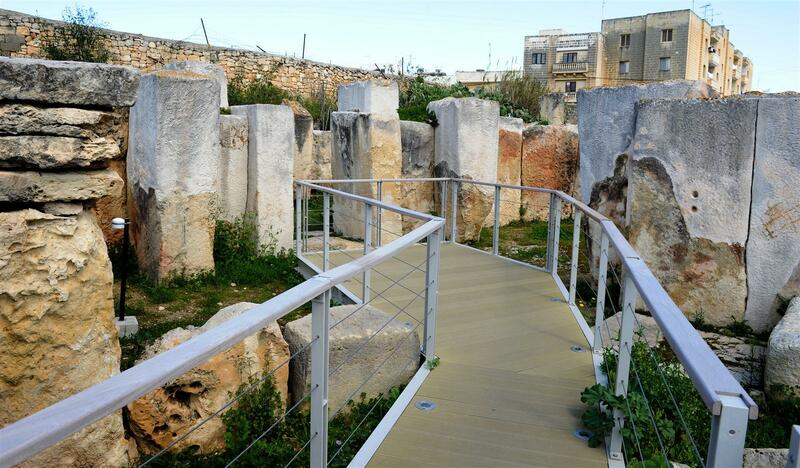 "The Project will ensure the sustainable enjoyment of three primary archaeological heritage sites. 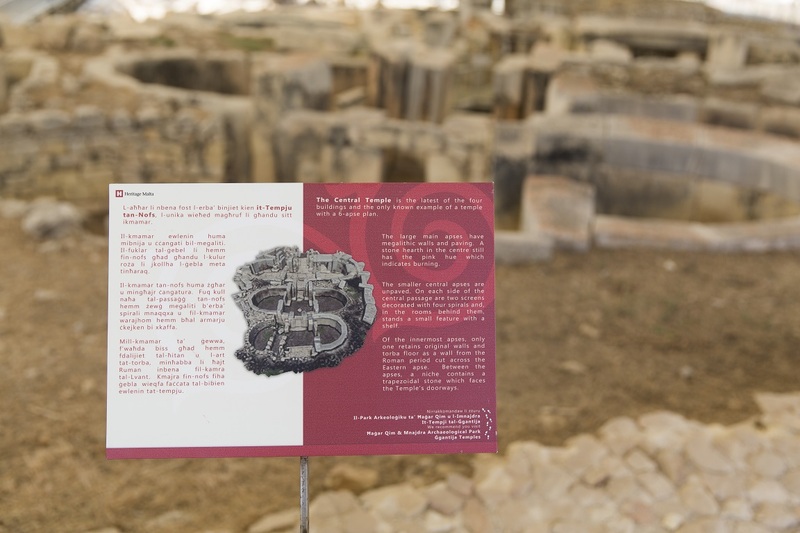 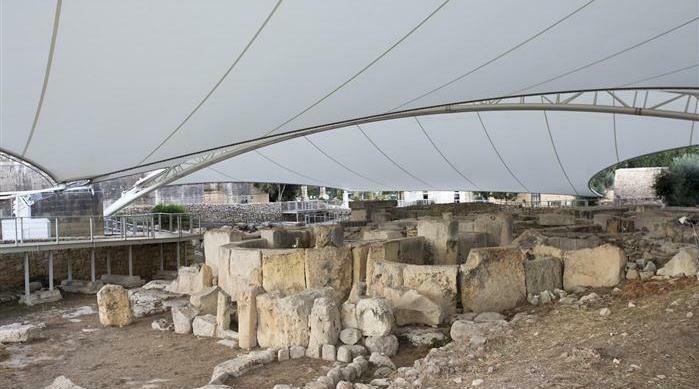 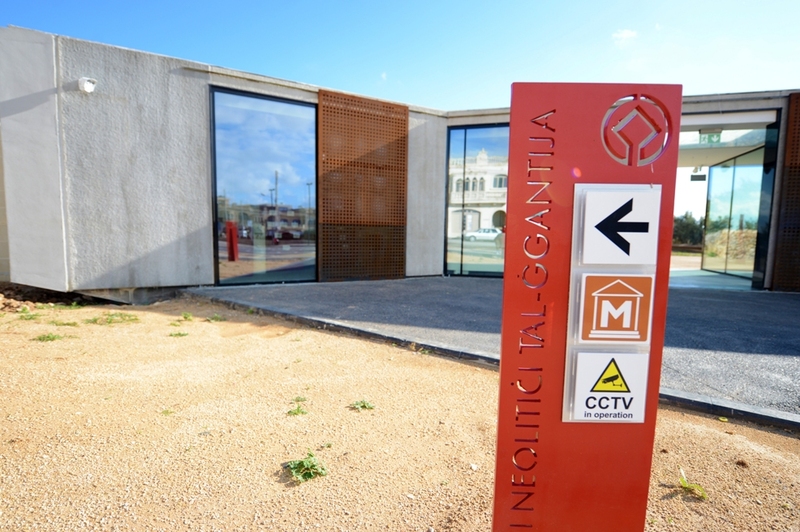 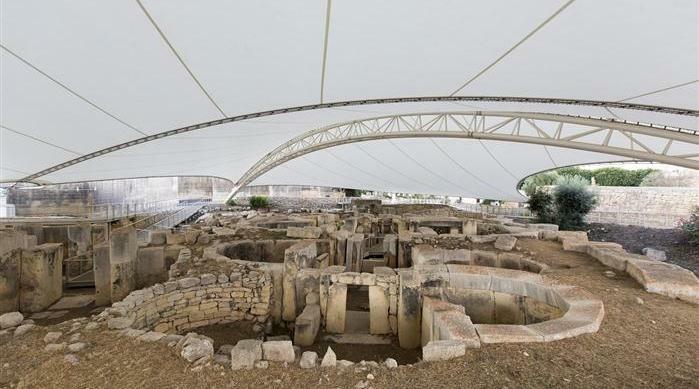 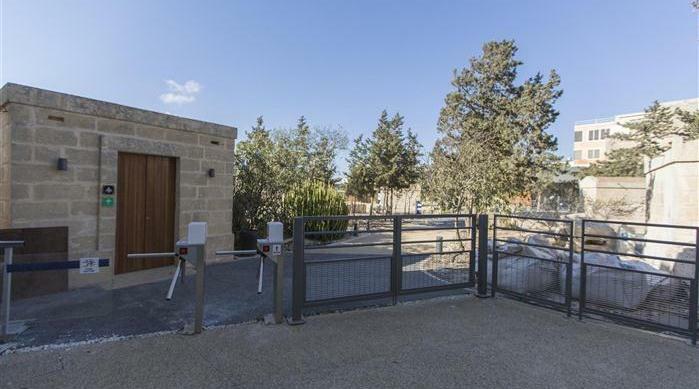 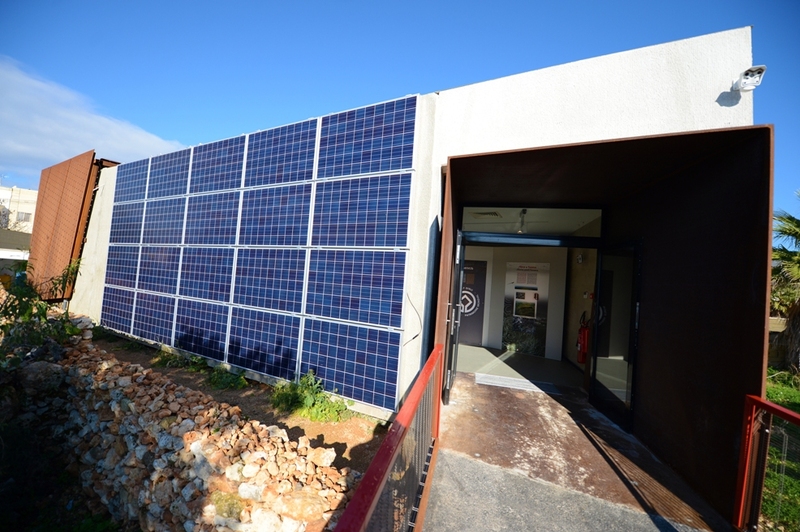 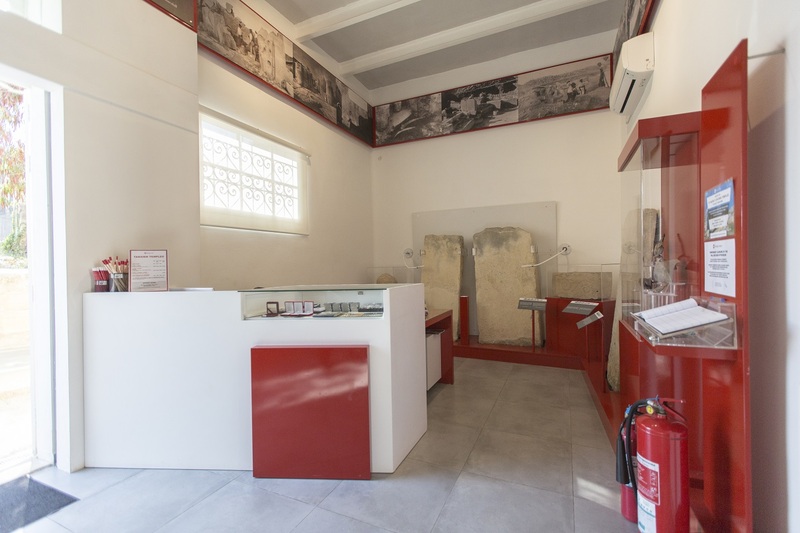 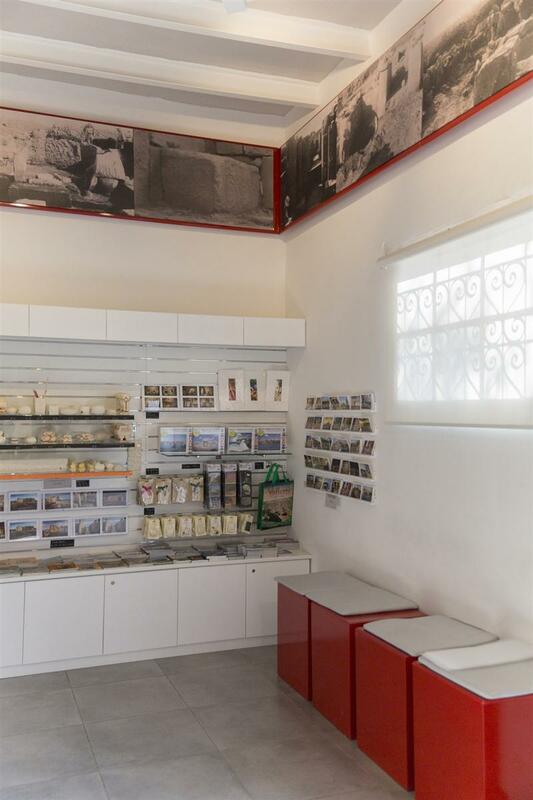 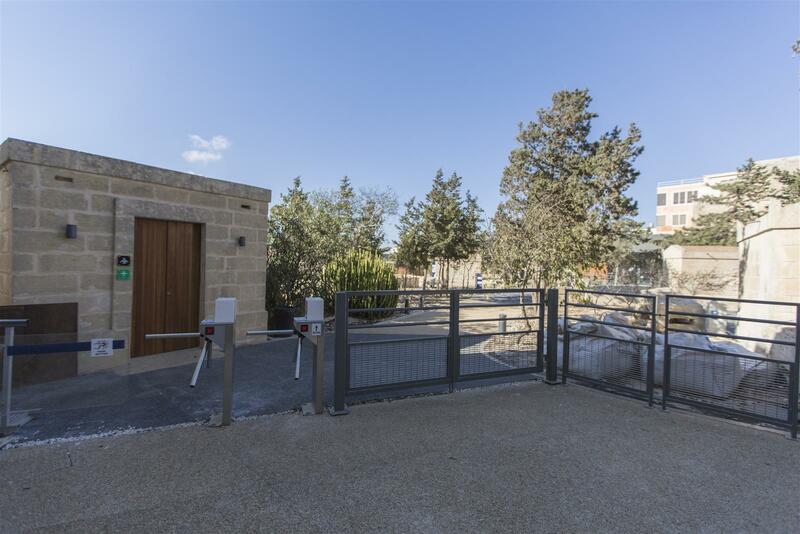 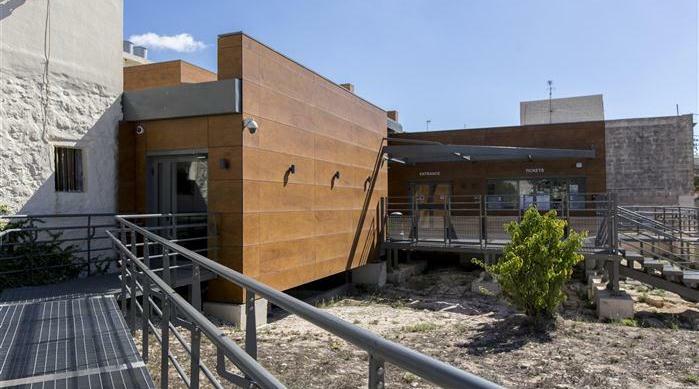 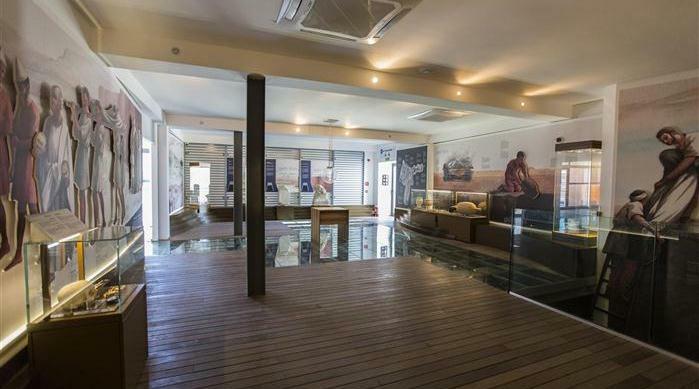 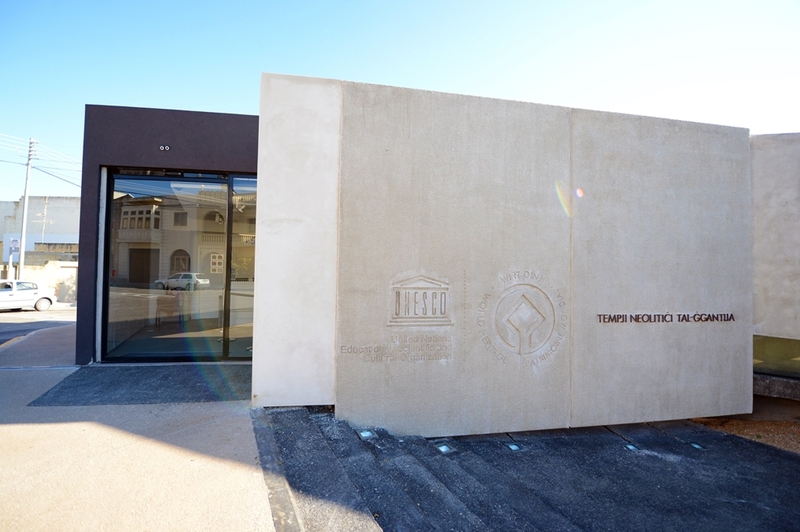 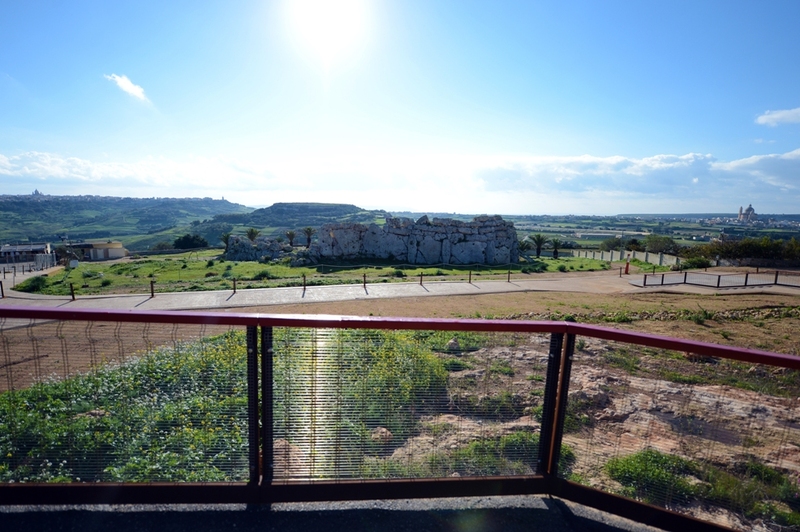 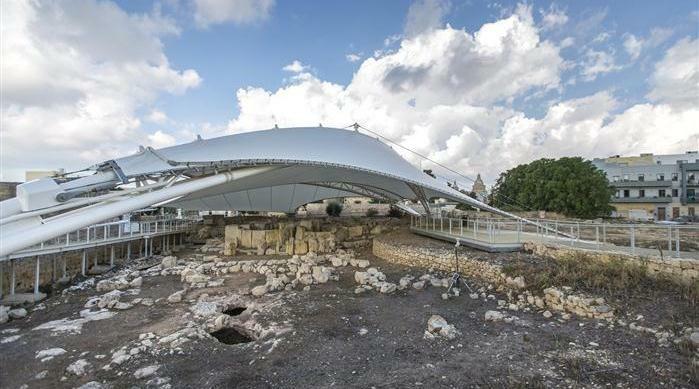 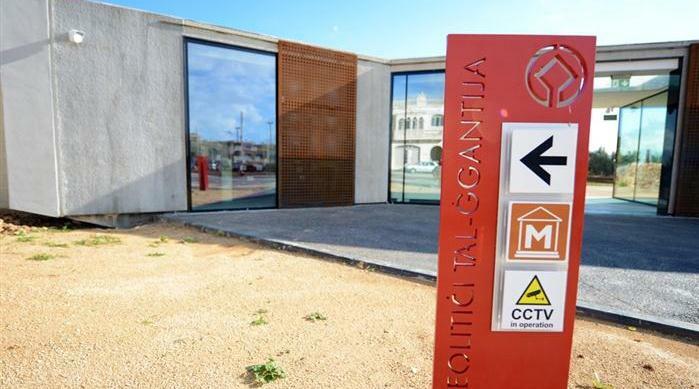 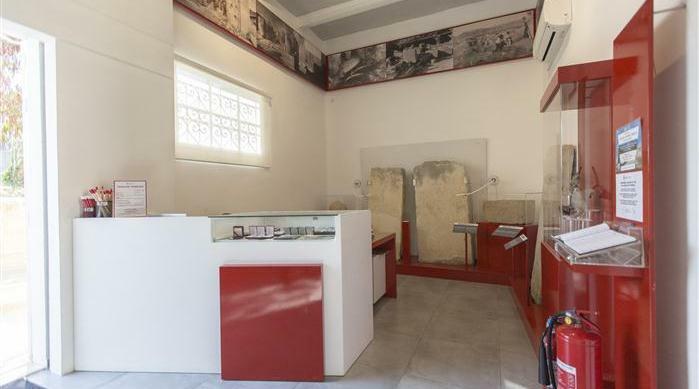 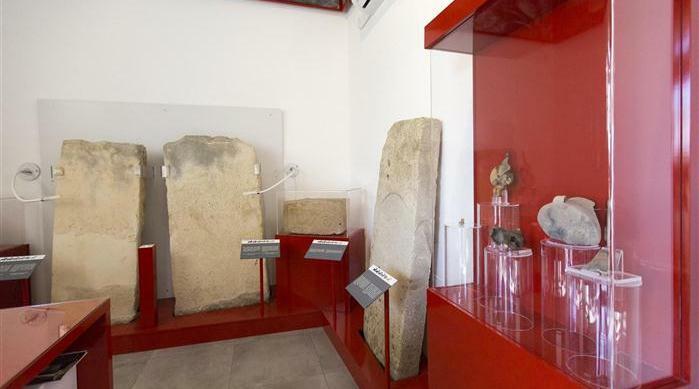 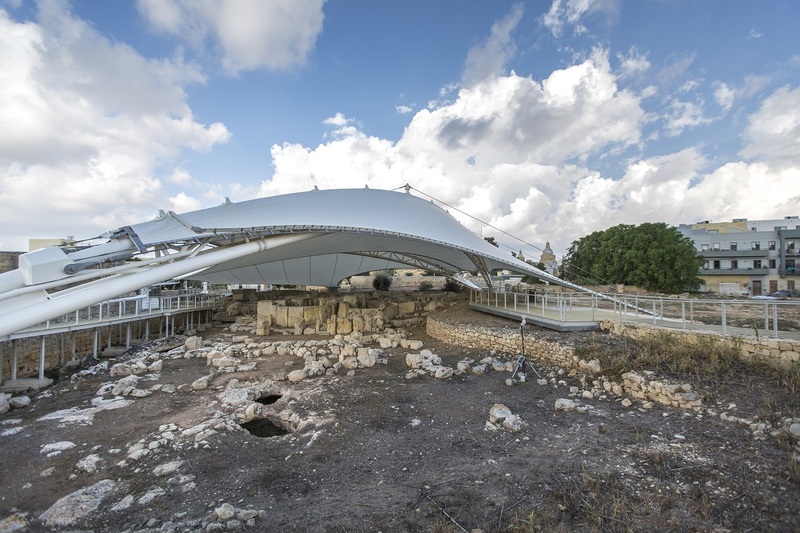 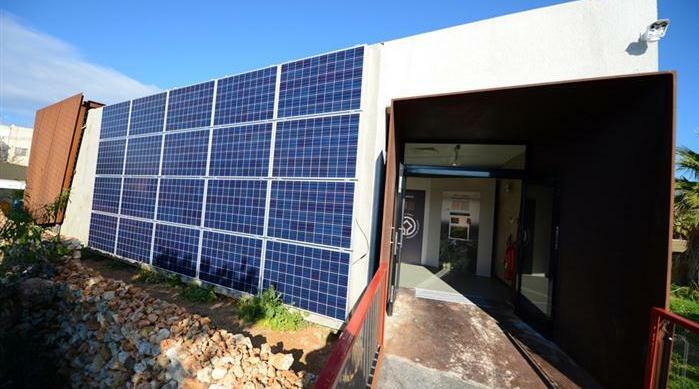 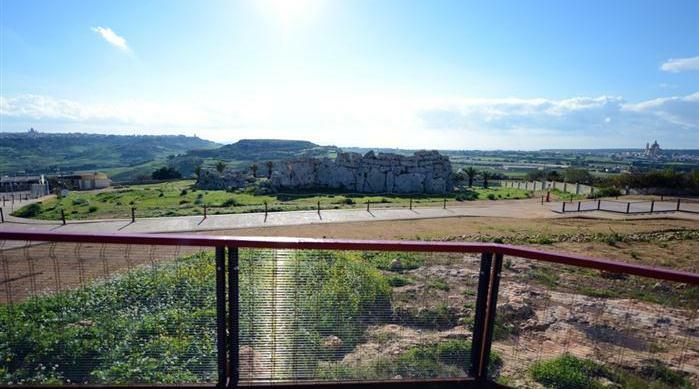 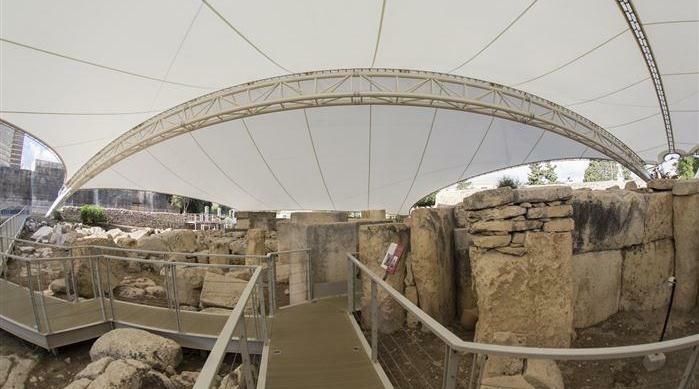 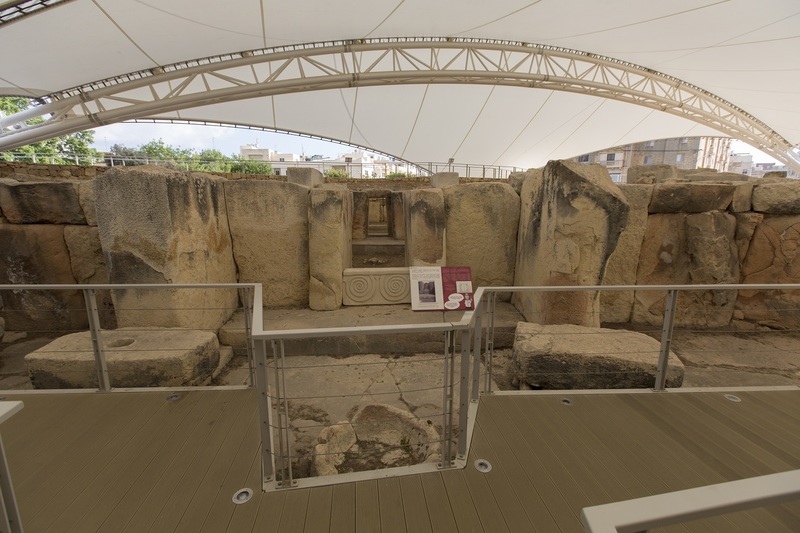 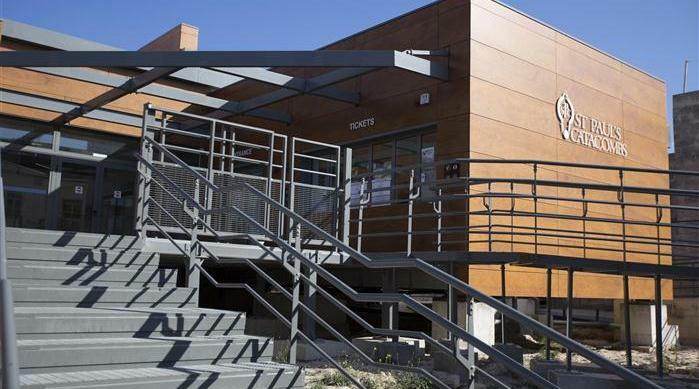 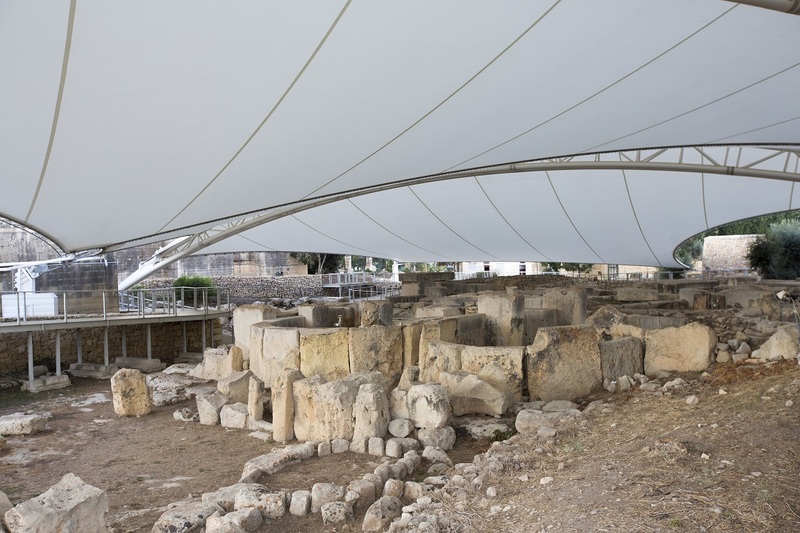 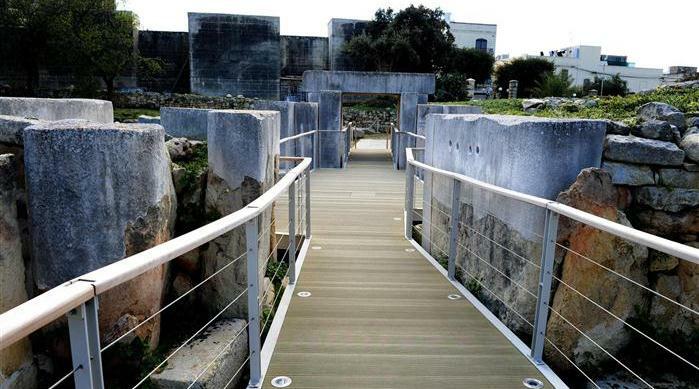 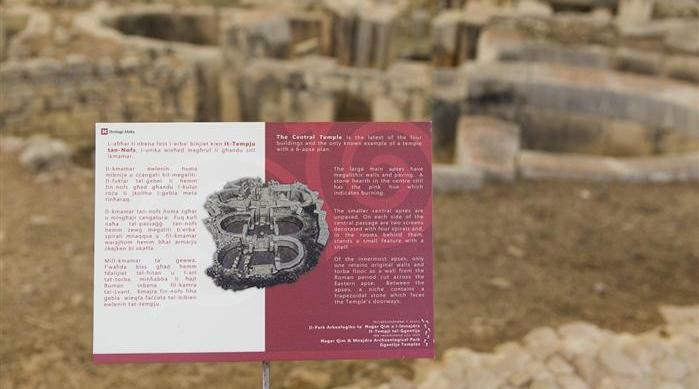 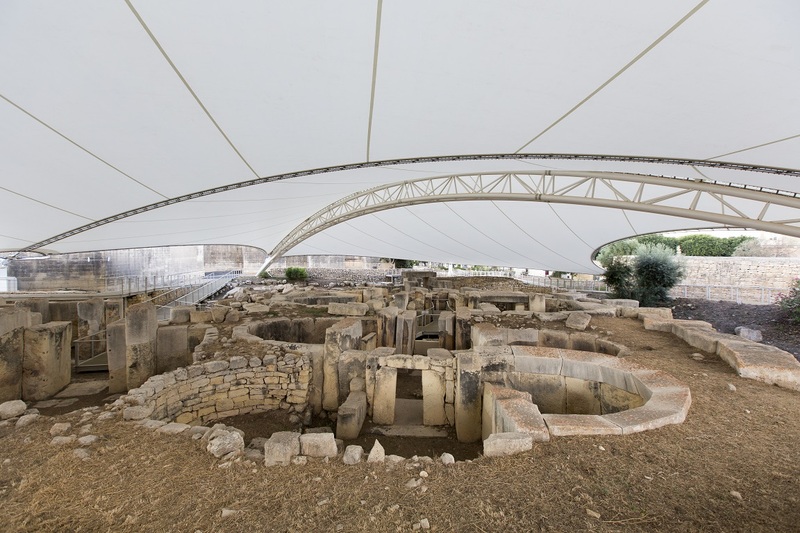 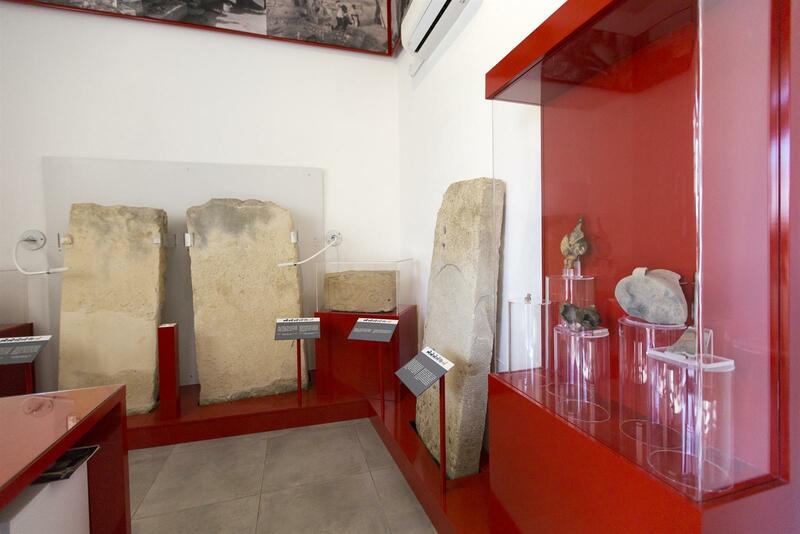 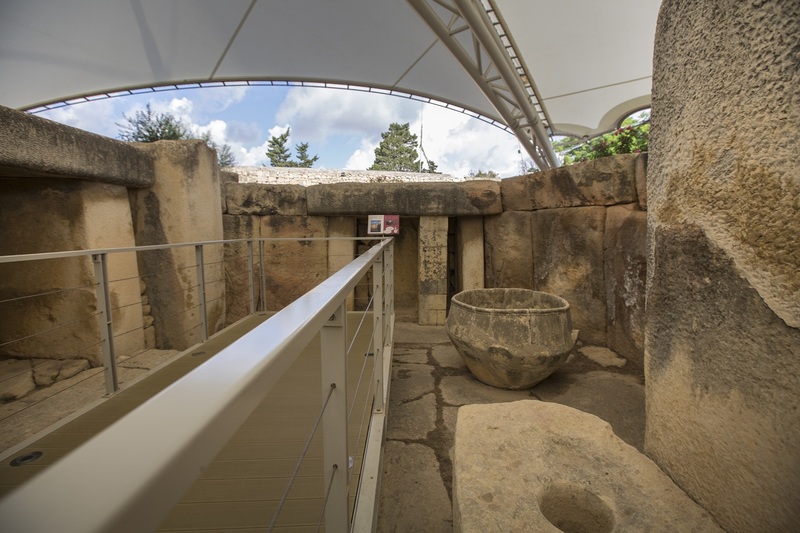 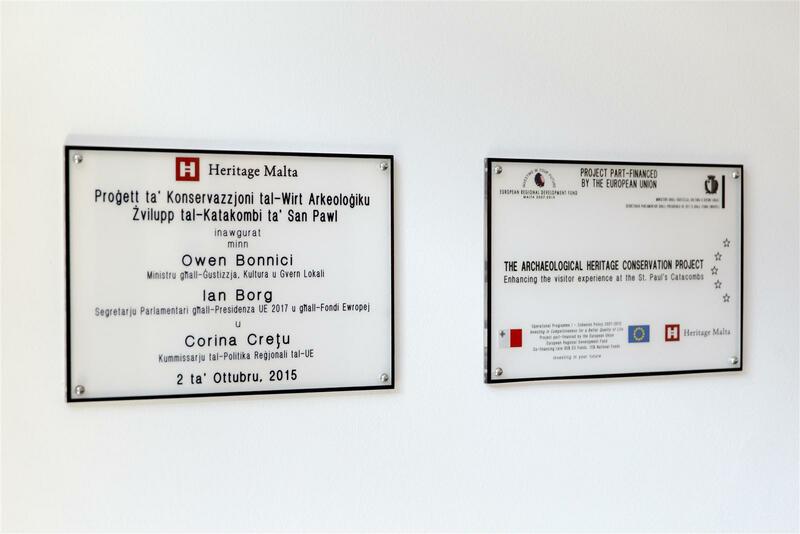 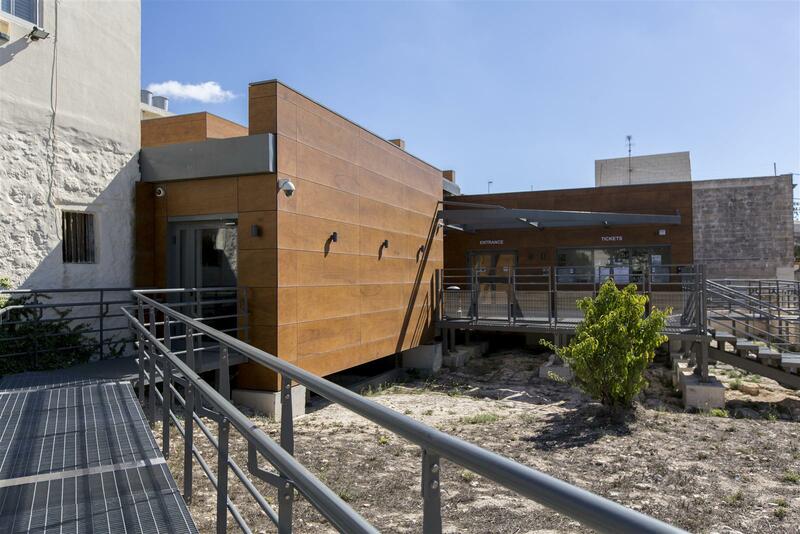 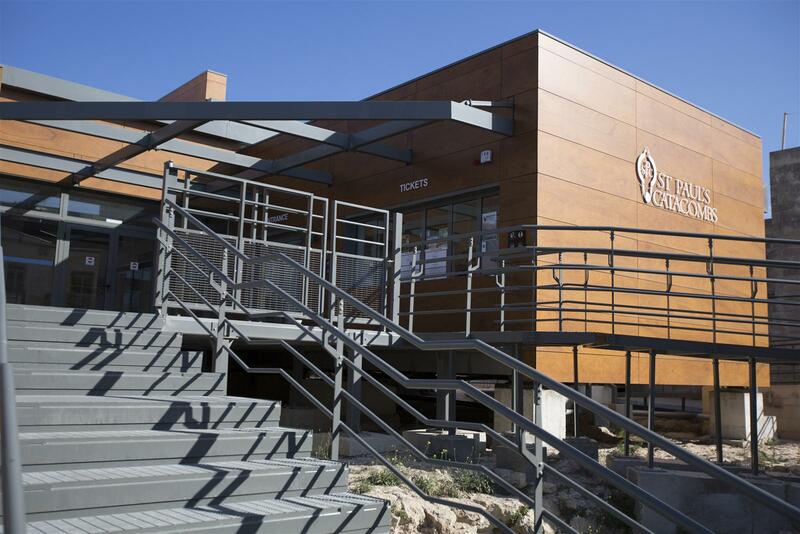 It will provide the necessary facilities for visitors and will contribute to the long-term preservation of these sites, in accordance with the Cultural Heritage Act whereby Heritage Malta is to “…ensure that those elements of the cultural heritage entrusted to it are protected and made accessible to the public”. 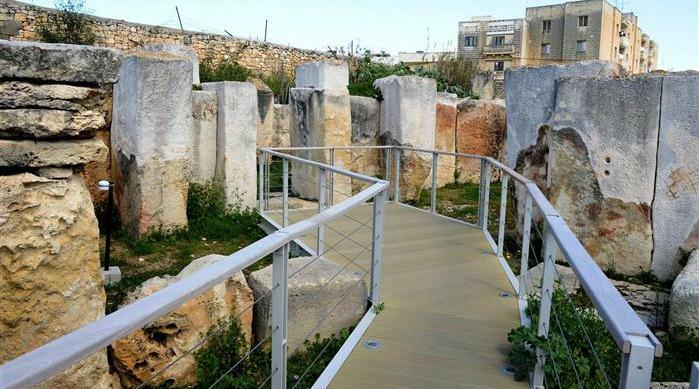 (CAP.445, Cultural Heritage Act part III, 8.1, p8)The Project will help “…reduce the impact of high density population on our cultural heritage sites during the peak season” (Malta’s National Tourism Plan, 2006) and will also balance the needs of visitor accessibility with those of the conservation of these sites so that “…the needs of the tourism industry do not conflict with the needs of conservation and preservation” (Malta’s National Tourism Plan, 2006)."